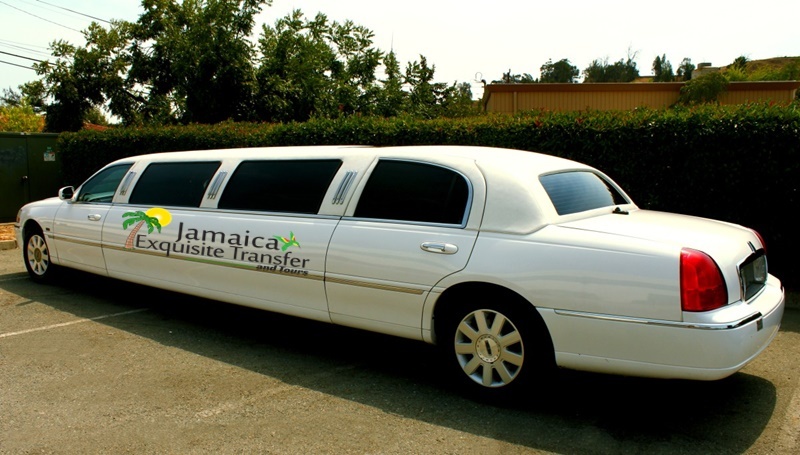 Jamaica Exquisite Transfer and Tours is locally owned and operated primarily out of Montego Bay, Jamaica. According to reviews shared by members of the TripAdvisor community, we are one of the leading providers of VIP transportation services in Montego Bay, Jamaica. 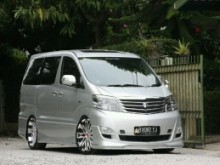 Our luxury VIP cars include Stretch Limousine, Town Car, S.U.V, Toyota Alphard and Toyota Crown. 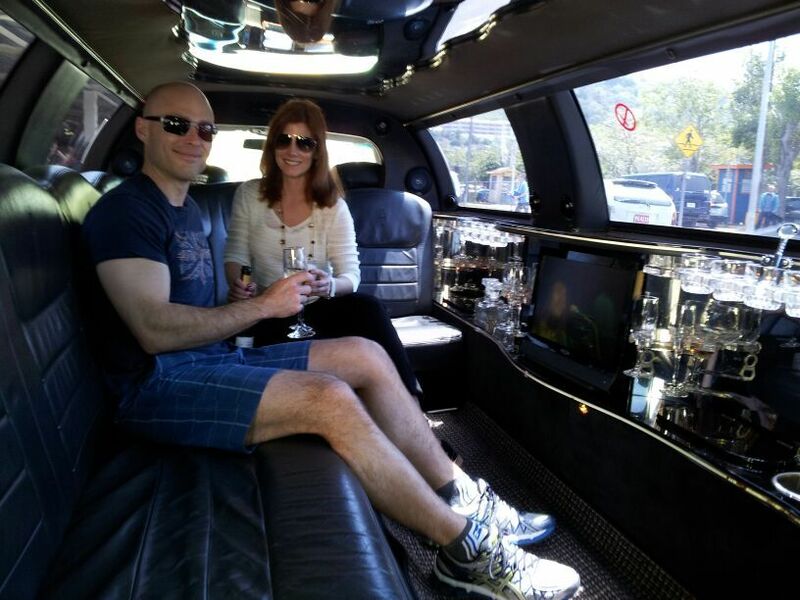 We take the time to pamper our VIP clients with champagne service upon arrival. Other preferred beverages may also be made available upon request. We are available 24 hours a day, 7 days per week. However, to guarantee availability of your preferred vehicle, we ask that reservations are made and confirmed at least 12 hours prior to arrival. All our drivers must undergo rigorous background checks in order to obtain employment with our company, as we uphold stringent requirements to ensure that your experience with us is both safe and professional. 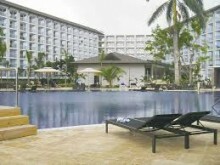 Accordingly, all have been certified by the Jamaica Tourist Board. 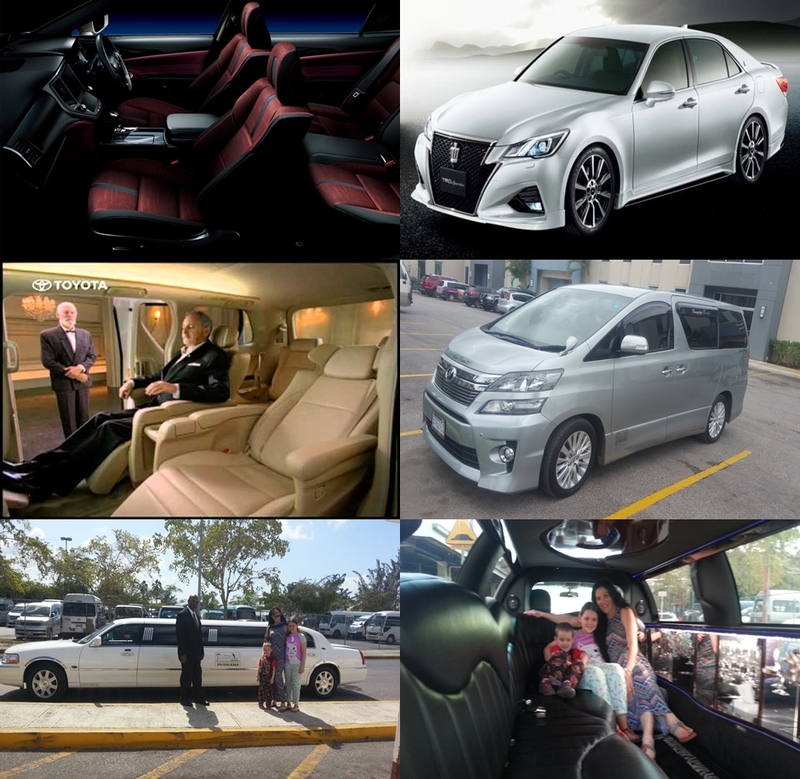 So if you are looking for a company to provide you with A.1 VIP car service that is on time, professional and affordable, then look no further, Jamaica Exquisite Transfer and Tours is the way to go. We are committed to surpassing expectations. contact us or call to speak to one of our customer support specialists. They are always ready to assist you.